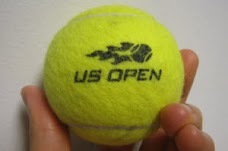 US Open Tickets are available for "pre-sale" NOW until June 11. 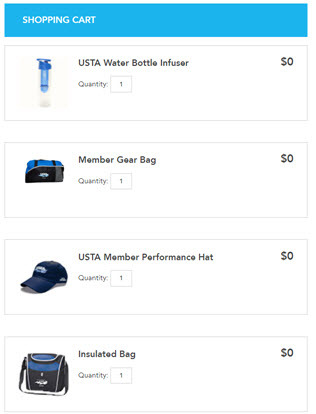 Just Announced: There will be no official USTA pre-sale event this year*. American Express member pre-sale will occur in early June. 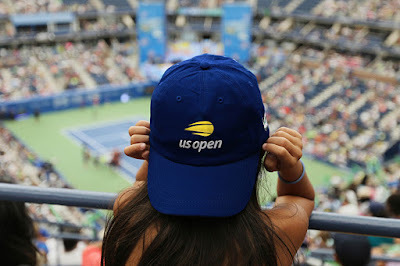 The regular US Open tickets will be available for public sale on June 11, 2018. Here's how to reserve your tickets prior to the public sale and find early-bird deals. Every year, I see some people list their tickets lower than retail value. Often this occurs right after they have received their mini-plan tickets and realize they cannot attend all the sessions. Which are the Best Early Tickets to buy or reserve for the US Open? The key is to keep an eye out for hidden gems for the most popular tickets. Day tickets for the 1st and 2nd weekend are always bought and sold quickly. Labor Day Weekend and Finals Weekend prices tickets go fast! Semi-Finals for Men are also very limited each year because you get 2 amazing matches in one day. In the next few months, we will also provide details of any great offers such as 2-for-1 promo specials. Or Simply google for "Tennis Bargains US Open". 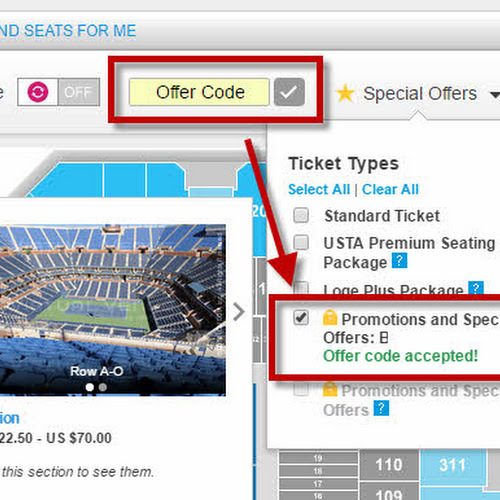 Want more of the US Open insider tricks on getting the best 2018 US Open Tennis Tickets? Sign Up for 2018 US Open Ticket & Deal Alerts!